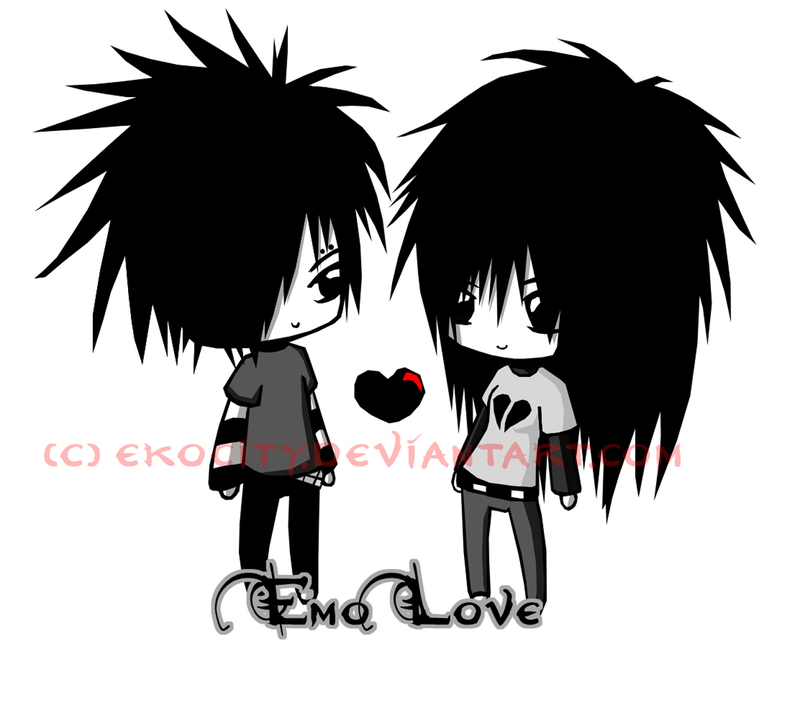 [Emo Love]. . HD Wallpaper and background images in the Emo club tagged: emo image love heart.